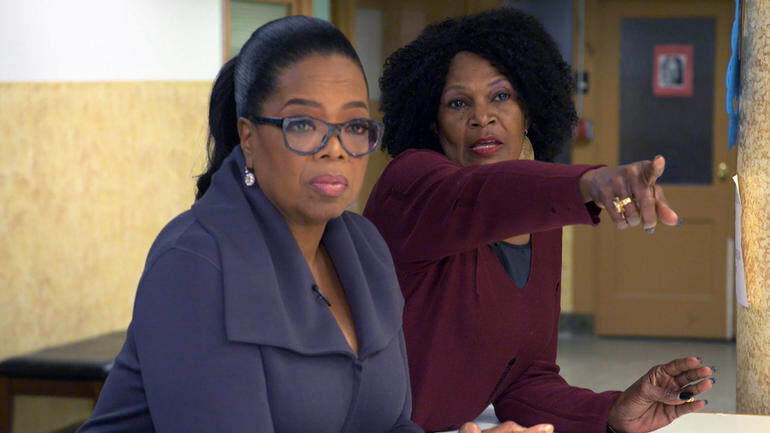 Oprah Winfrey reported on how trauma plays a role in childhood development and what new methods are being used to help kids who have experienced it on 60 Minutes this past Sunday. Thank you Oprah! Dr. Nadine Burke Harris was already known as a crusading physician delivering targeted care to vulnerable children. 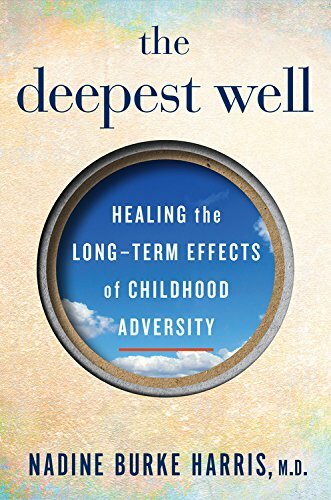 But it was Diego—a boy who had stopped growing after a sexual assault—who galvanized her to dig deeper into the connections between toxic stress and the lifelong illnesses she was tracking among so many of her patients and their families. A 10-year-old girl navigates her way through the foster care system, after being removed from her home and separated from her younger brother. ACE stands for Adverse Childhood Experiences and, originally, the research found major links between major childhood trauma and later adult chronic illness like obesity, stroke, COPD and heart disease, but it has since expanded quite a bit to cover other types of trauma and the link to autoimmune disease, depression, anxiety, suicide tendency.